Vintage appeal is our niche. Speed is our Vice. Realizing dreams is our specialty. 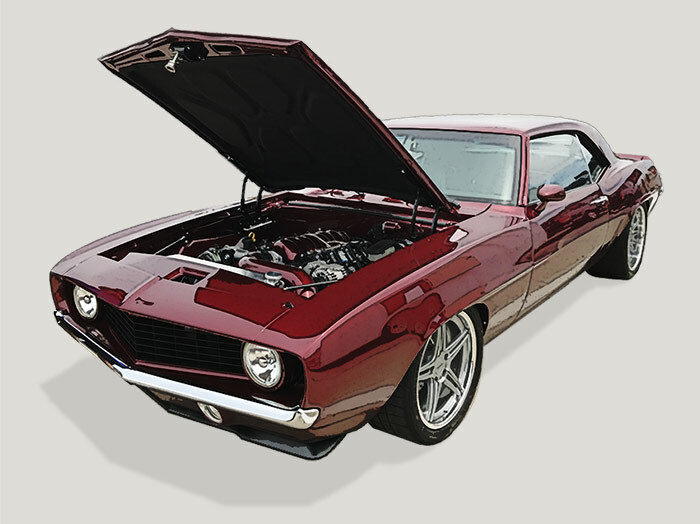 Man Made Legends is a premier hot rod shop located in “Race City”, U.S.A. specializing in all builds from pro-touring, resto-mods, hot rods, prestigious restorations and vintage race cars. We tirelessly build because it’s what keeps us awake at night. We’re artists of speed and metal.